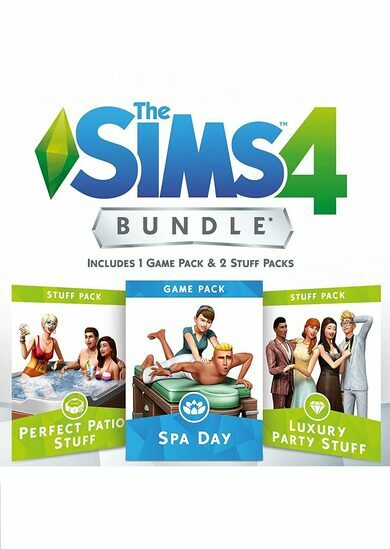 Expand your Sims gaming experience with the second Bundle Pack from EA Maxis for Sims 4. 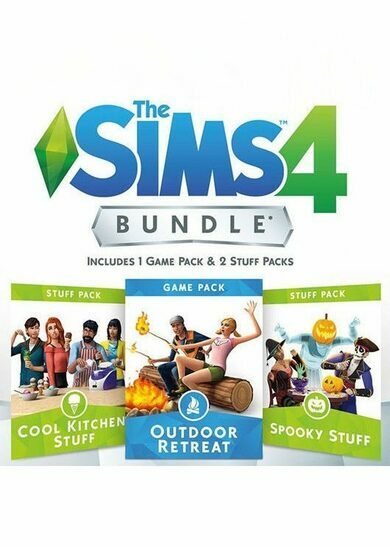 The Sims 4: Bundle Pack 2 includes the Outdoor Retreat Game pack along with Cool Kitchen and Spooky Stuff packs! 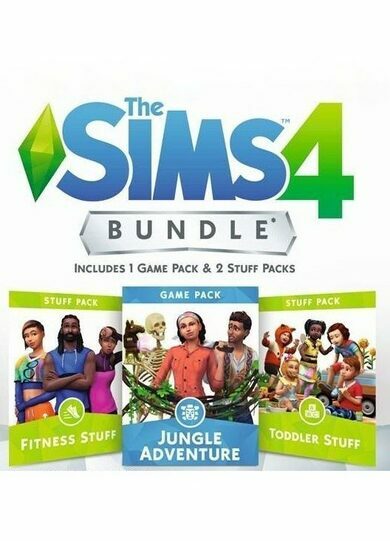 Take your Sims on a well-deserved holiday with Outdoor Retreat, where they will not only relax but experience various adventure along the way. 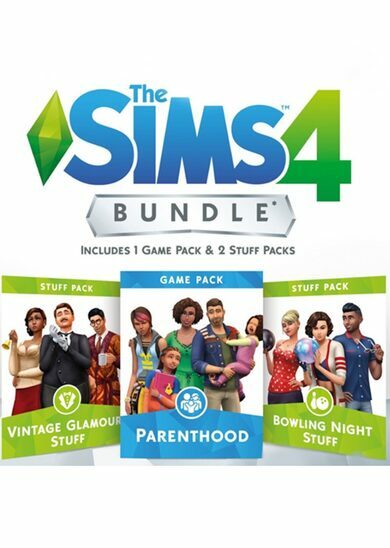 Once they’re back, get ready for Halloween with the Spooky Stuff pack that includes plenty of décor and clothing items for you to choose from. After you’re done, treat yourself with a snack, made in the coolest kitchen ever, that you recently built with the Cool Kitchen stuff pack!